All you Instagram Lovers”) April 27th 2016 you could win this hat! Click Here to Enter! 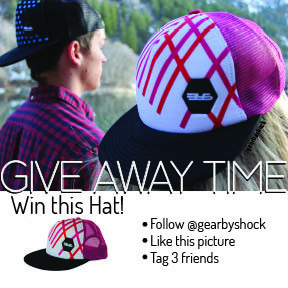 All you Instagram Lovers”) April 8-9, 2016 you could win this hat! Click Here to Enter!